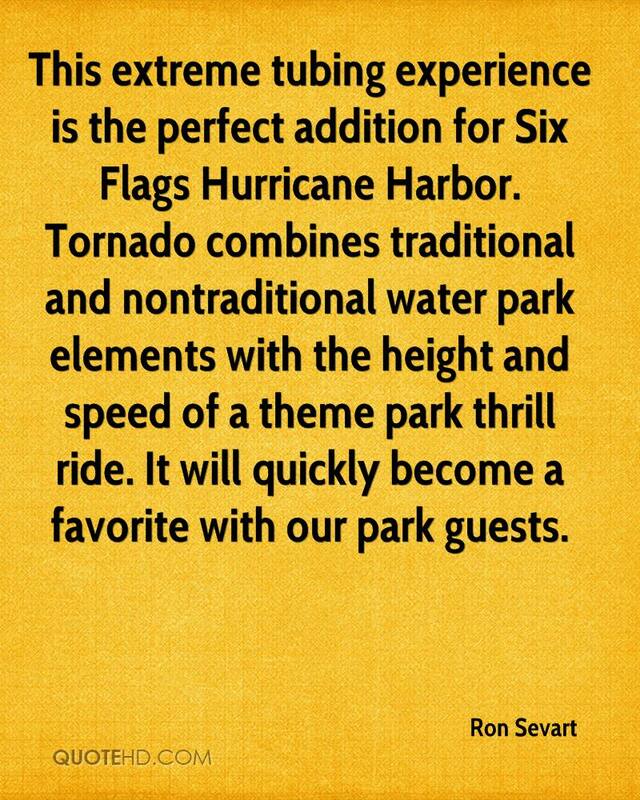 This extreme tubing experience is the perfect addition for Six Flags Hurricane Harbor. 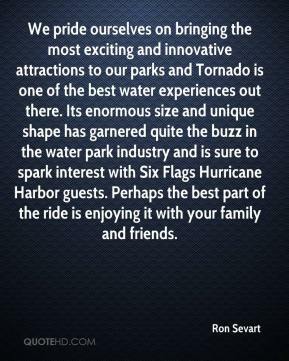 Tornado combines traditional and nontraditional water park elements with the height and speed of a theme park thrill ride. 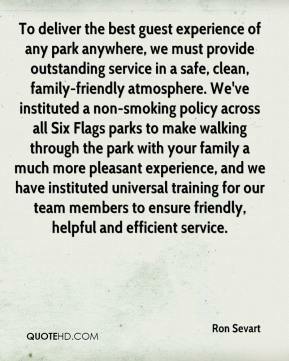 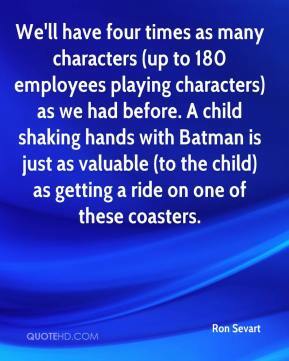 It will quickly become a favorite with our park guests.